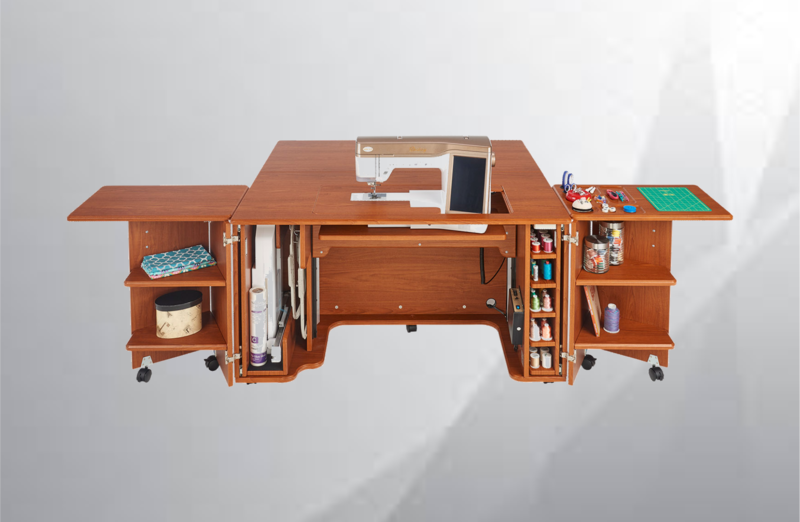 Dublin Sewing Center is your first and only stop for sewing and quilting supplies in the Bay Area. 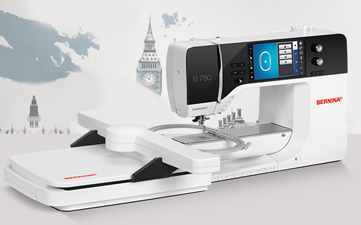 We carry brand name machines like Husqvarna Viking, Baby Lock, Bernina, Brother, Pfaff and Elna, as well as high quality Horn of America, Koala and TailorMade sewing furniture. 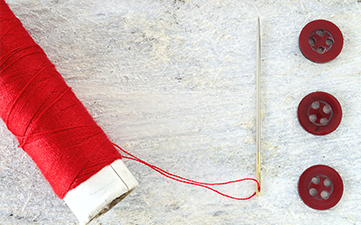 We also have the largest thread selection in the area including Aurifil, Bottom Line, Floriani, Isacord, King Tut, Maxi-Lock, Mettler, Madeira, Sulky, Yenmet, Woolly Nylon, and many others. Our customer service is well known by our neighbors in Northern California. 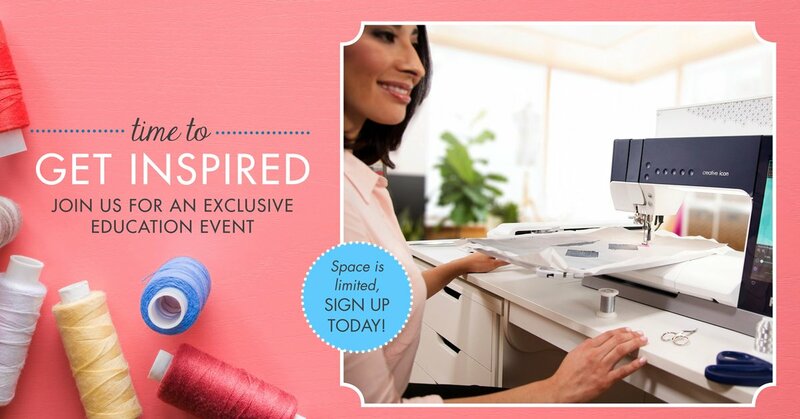 We offer more sewing, quilting and new machine classes than anyone else in the area. Visit our Dublin store on Village Parkway or stop by our Fremont store located inside Jo-Ann Fabrics on Boscell Rd. 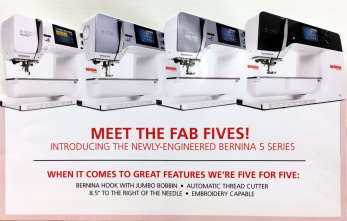 Meet the New Baby Lock Serger Family! 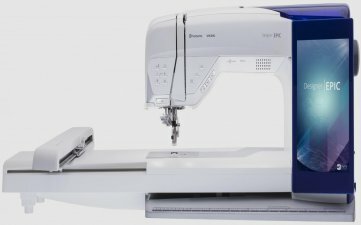 Introducing the Baby Lock Solaris! 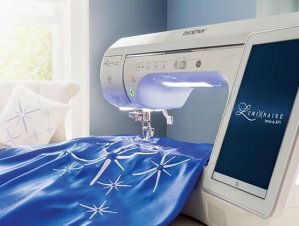 Click Here to see the New Brother Luminaire Innov-is XP1!